It is time to have it all: the high-performing hydraulic excavator, a service commitment that honestly guarantees maximum productivity, premium customer service and after-sales support – and all for a truly exceptional price. 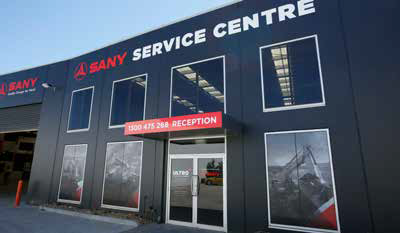 Formed in 1989, SANY is a massive player on the global stage. They are the 5th largest manufacturer in the world and boast the world’s largest excavator assembly line production base. You need only look to other suburban developments, mining, road building, civil engineering, or general construction in USA, Europe and Asia, to see the popularity of SANY’s precision engineered digging tools to understand the level of demand for this brand. SANY’s worldwide operations include 25 manufacturing bases, and over 100 offices with more than 400 agents and 8000 suppliers. 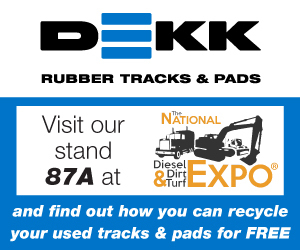 From their wide-spread manufacturing plants they produce industry-leading construction and mining equipment, port and oil drilling machinery, and renewable wind-energy systems. SANY know that your time on the jobsite is critical. For this reason, they exclusively use an award-winning configuration of customised YANMAR and ISUZU engines in their machinery. These engines are purpose-built to deliver reliable top-performance and tremendous power while achieving increased fuel efficiency and low emissions. The focus on first-class features does not end there. SANY hydraulic excavators have multiple working modes, intelligent control systems and a variety of attachments and parts that allow versatile operation in all kinds of work environments. SANY’s cabins have been designed with a strong focus on operator comfort and providing the highest level of safety. Features such as ergonomic suspension seating, easy joystick operation and a dampening design for noise-reduction, all work seamlessly together to create a pleasant work environment. Providing increased safety are features such as all-round cabin visibility and alert and monitoring systems that give real-time feedback about the machine’s dynamics. Importantly, SANY understands the punishing nature of excavating. Every bucket, boom, arm, undercarriage and component has been precision engineered and subject to intense testing procedures to ensure that each excavator is a robust machine that will tirelessly perform in a range of challenging conditions on the jobsite. If you need a total workhorse that is easy to operate and loaded with functional features, but is easy on the pocket, SANY machinery is the smart solution. 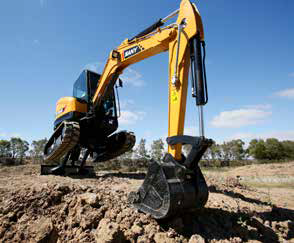 Ultro Plant & Equipment Pty Ltd is the newly appointed Australian dealer for SANY Excavators. A familiar name to many, the company initially carved out its reputation in the industry providing nationwide recruitment services for the building and construction industry, and labour hire services. With extensive experience in the building and construction sector, Ultro Plant and Equipment is perfectly equipped to serve your needs. 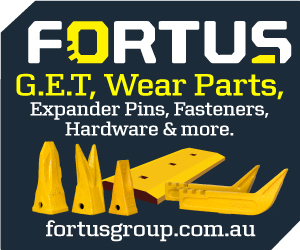 The heart of their operations is the newly launched Victorian head office in Pakenham, which has a dedicated sales showroom and service and spare parts centre, staffed by a team of experts who pride themselves in delivering good old-fashioned customer service. 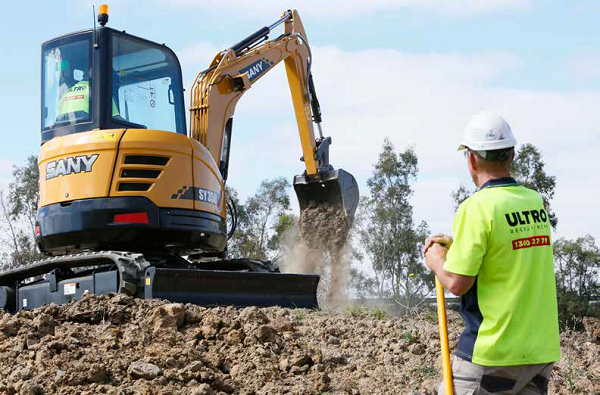 Ultro’s unwavering confidence in the performance, durability and the quality experienced with their SANY machines is evident in their introduction of the KEEP YOU GOING guarantee – a service commitment which is sure to see more and more Australian businesses rely on SANY for their excavator machinery requirements. You can rest-easy knowing that your top-performing SANY excavator is backed by Ultro’s “KEEP YOU GOING” guarantee should something ever go wrong. More than just peace of mind, Ultro’s “KEEP YOU GOING” guarantee will see that you get maximum uptime from your SANY Equipment. 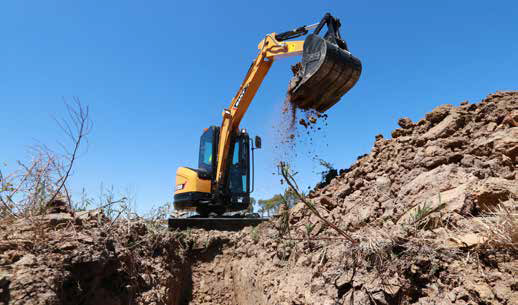 No longer are high levels of service the reserve of machinery with top-tier pricing; nor is a lower priced excavator an indicator for a shorter lifespan. 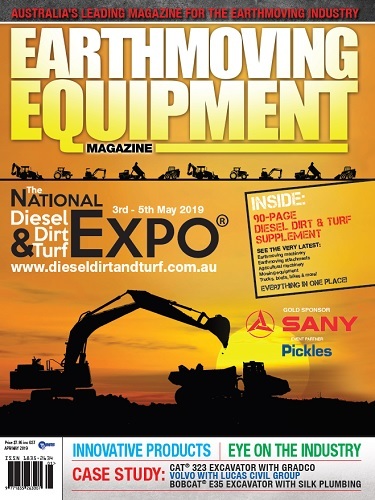 The Diesel, Dirt & Turf Expo is the perfect opportunity to meet the team and discuss how a SANY machine, backed by Ultro’s “KEEP YOU GOING” guarantee, can improve your business profitability and operations. The partnership of SANY and Ultro Plant & Equipment represents a new era in great value excavators supported by high-quality service. 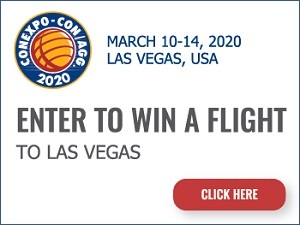 They invite you to be part of this transformation.